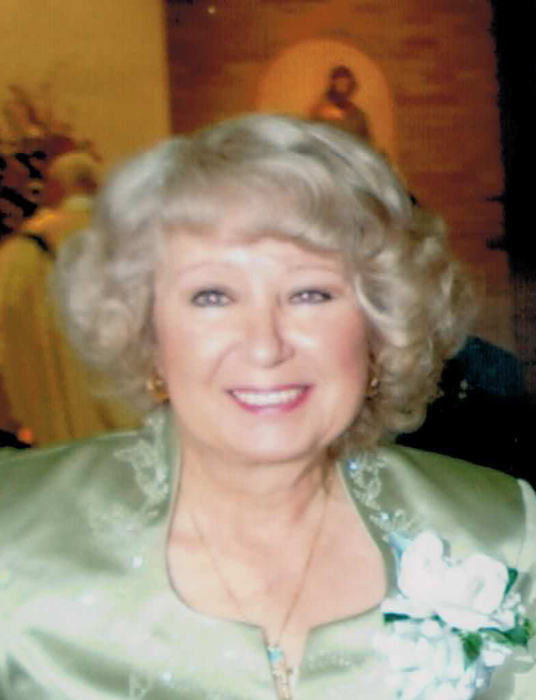 ANITA M. EPP (nee Anderson), age 69. Passed away Saturday, September 15, 2018. Beloved wife of Raymond A. Epp for 49 years. Loving mother of Michael (Jessica) and Lauren Korzenko (Paul). Cherished grandmother of Anderson, Ryan and David Korzenko. Dear daughter of the late Orville and Elvira Anderson. Sister of Kathryn Anderson and the late Sally Taverna (Rick). Anita was a lover of animals and the arts. Family and Friends will be received at NOSEK-McCREERY FUNERAL HOME, 8150 BRECKSVILLE RD., BRECKSVILLE, OH 44141 on Thursday, September 20, 2018 from 2-4 and 6-8 p.m. A Prayer Service will be held at the FUNERAL HOME, Friday, September 21, 2018 at 9:45 a.m. followed by Anita's Mass of Christian Burial at St. Albert Church, 6667 W. Wallings Rd., N. Royalton, OH 44133 at 10:45 a.m. Interment will follow at Brooklyn Heights Cemetery. Contributions may be made in Anita's memory to Valley Save a Pet, 715 Broadway Ave., Cleveland, OH 44146.